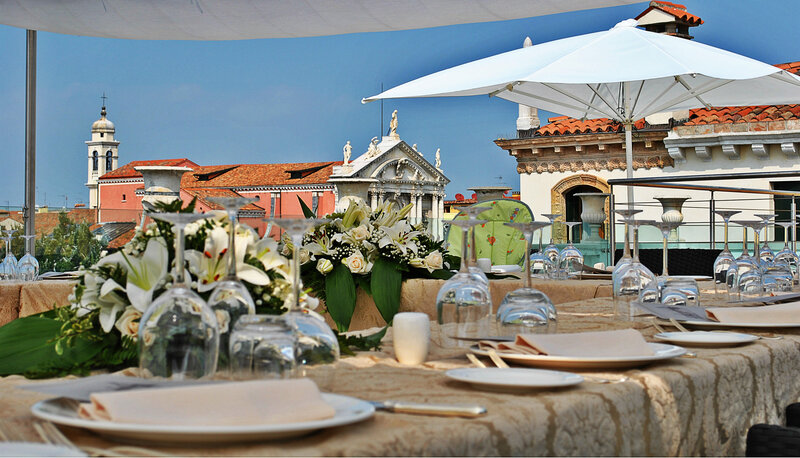 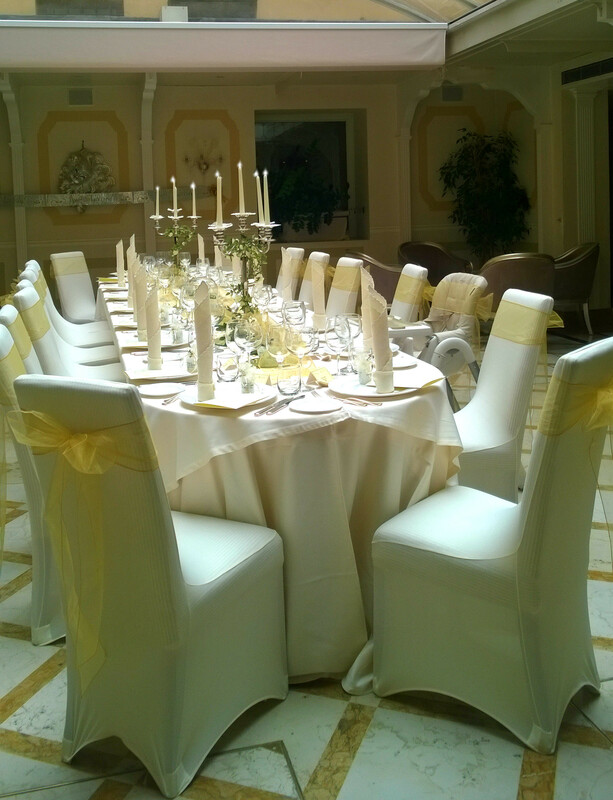 If your dream is that of living your Wedding Day in Venice, La Cupole restaurant is the ideal place to make it come true. 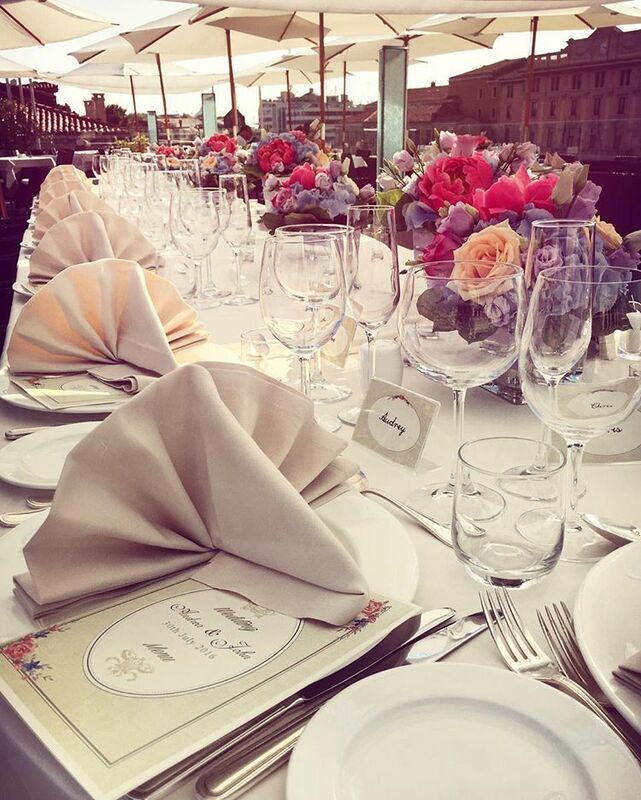 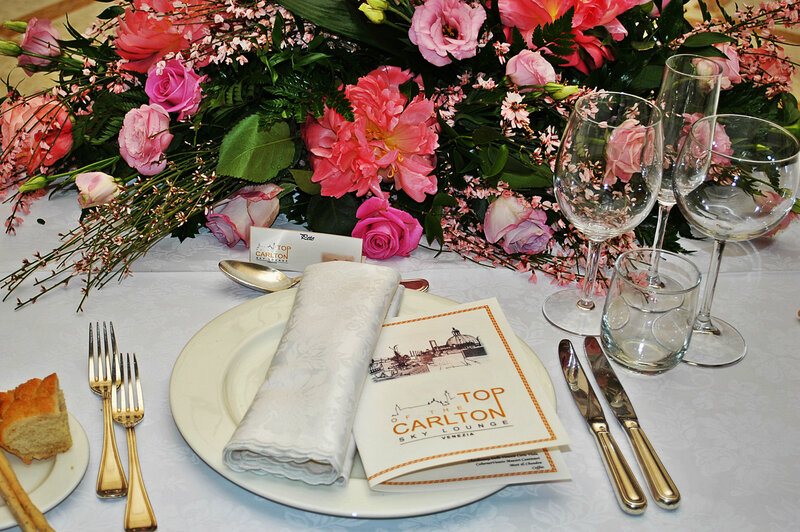 The different venues within the restaurant seem to be the ideal frame for this great event. 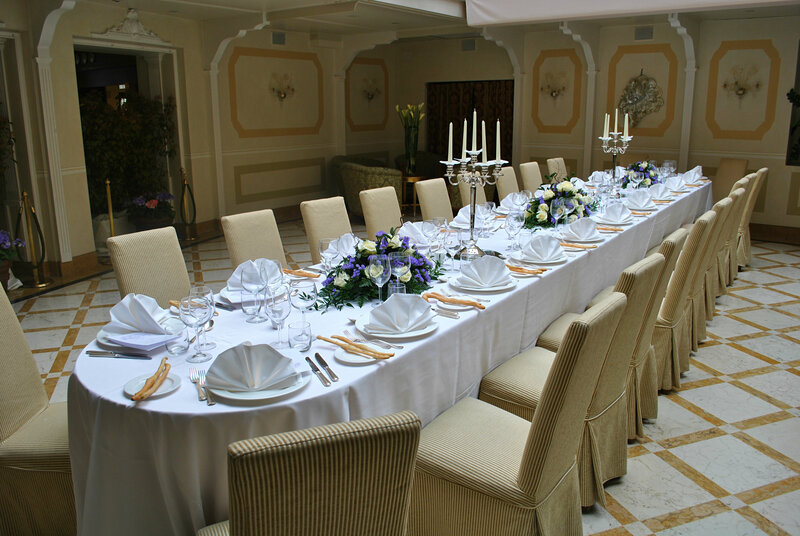 The refined, intimate, internal dining room, the splendid, panoramic terrace, the ample and luminous hall are all available according to the organisation of the reception banquet and the number of guests. 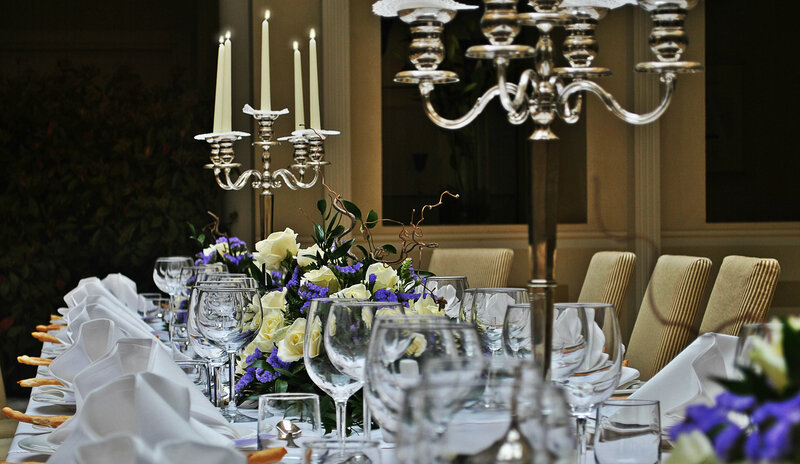 Every single detail will be exactly as you had hoped and imagined: from the aperitif to the reception banquet, from the place settings to the wedding cake. 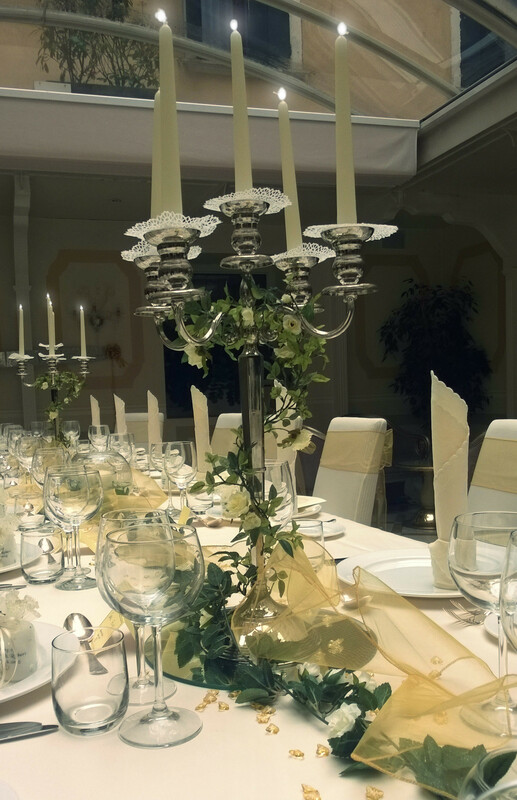 We put at your service all our experience and the professional expertise of our staff, always friendly and trustworthy who will assume the responsibility of the planning of your wedding. 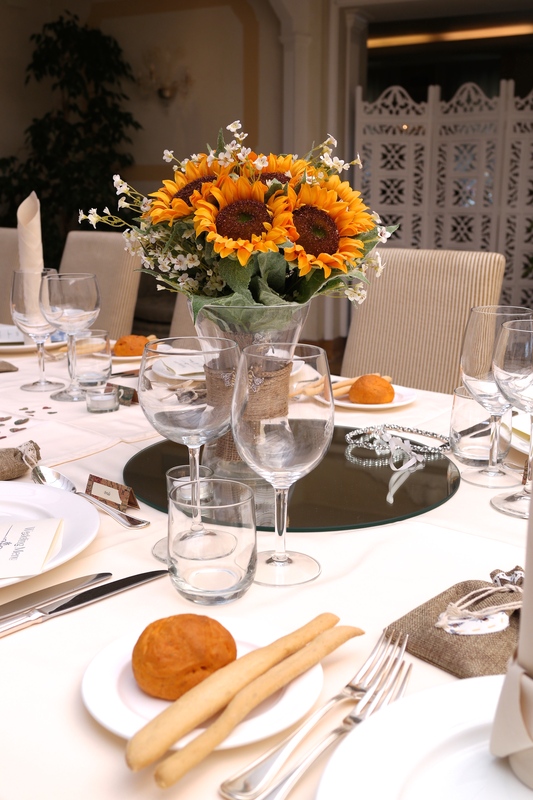 La Cupola Restaurant is also perfect to celebrate your small and your important anniversaries: a wedding anniversary, the baptism of your children, a special birthday party, a graduation party. 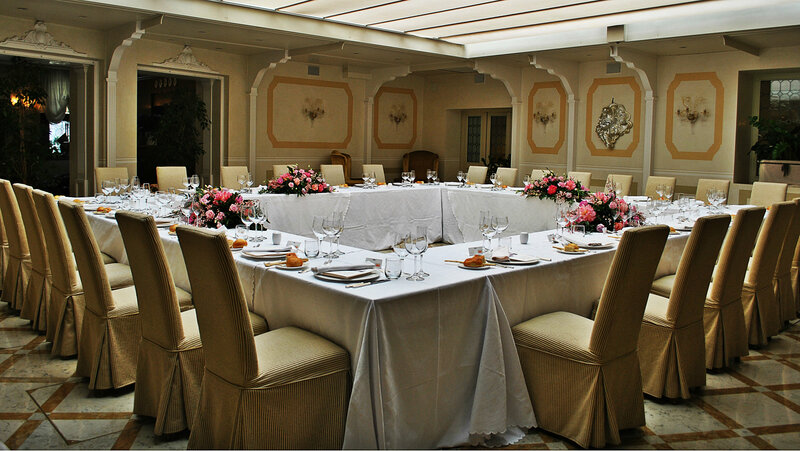 You will have ample space available and all the seating you require to spend pleasant moments in the company of friends and family.